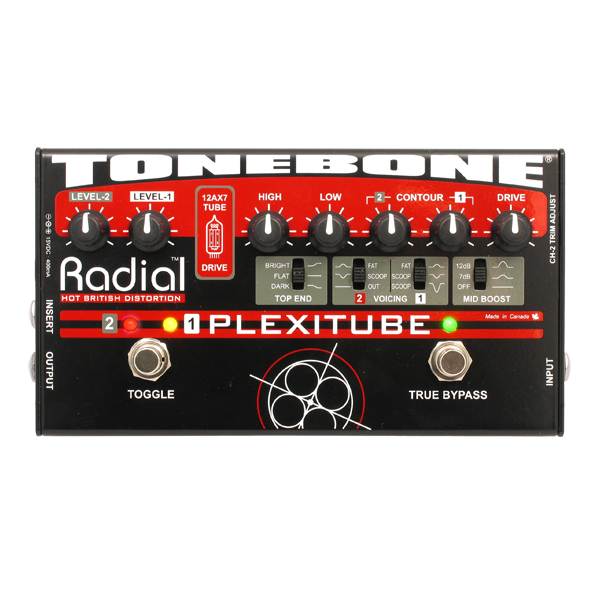 "The Tonebone Plexitube is a well sorted Distortion pedal. Not only do I get great sounds for guitar but I also found it works great on bass too. 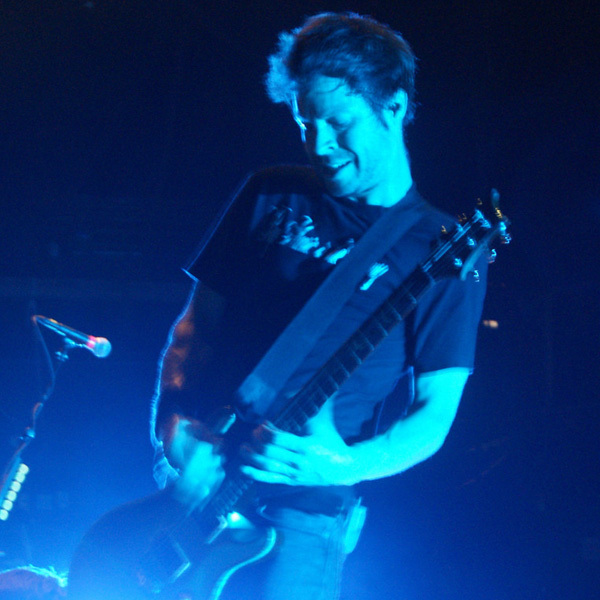 A killer, heavy, grinding bass tone is sometimes all I need to kick start a whole new song idea."